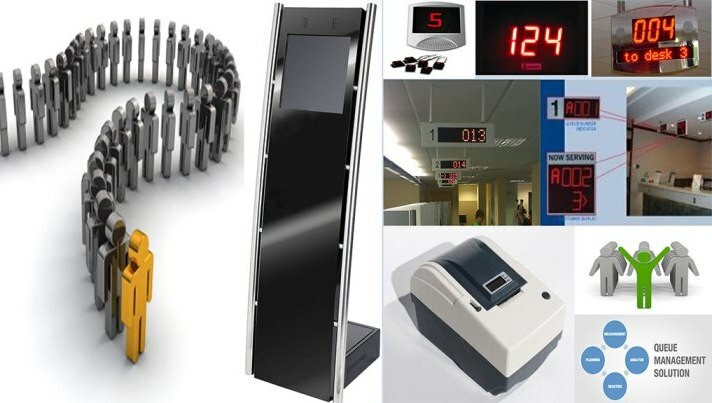 Queue Management System is next generation advanced software based queuing system. It automates complete visitor workflow at customer servicing area. It provides all comfort your customers/visitors deserve without any hassels. It can provide vital MIS reporting of your customer/visitors flow.